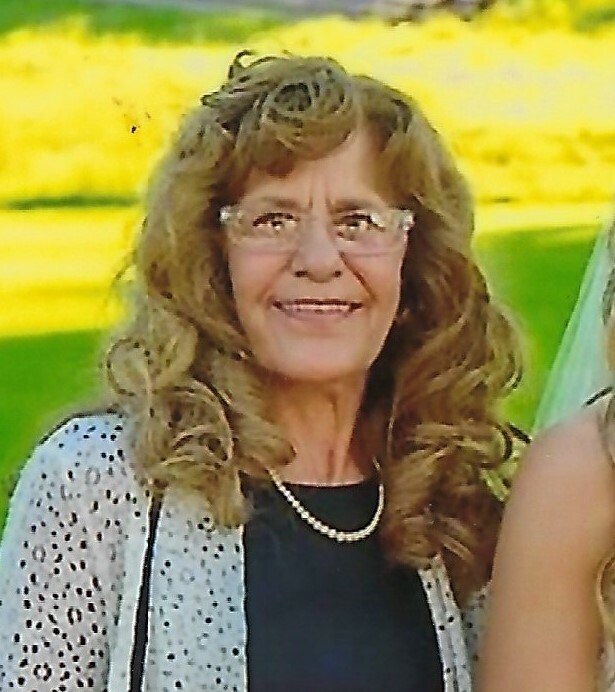 Lynn McKinnon, age 77, of Erie passed away on Monday, December 3, 2018 after a brief illness. She was born August 14, 1941 in Erie. The daughter of the late Frank and Emilie Tessler Wilson. In addition to her parents, she was preceded in death by her loving husband James W. McKinnon Sr. and her son James W. McKinnon Jr.
Lynn worked many years at the Barber National Institute and lived her life putting others first and taking care of everyone she held dear. Lynn is survived by her three children, Coleen (Matt), Michael and Daniel (Tracey) McKinnon; Seven grandchildren, James (Katie), Sean (Kaylee), Katie, Justin, Tommy, Madison, and Renata. ; and seven great-grandchildren Kyra, Alex, Isaac, Owen, Morgan, Maddox, and Livy Rose. She is also survived by several sisters, brothers and friends. There will be no visitation. Private burial will be at the family’s convenience. In lieu of flowers, memorials may be made at VNA Hospice, 2253 W. Grandview Blvd., Erie, PA 16506. Arrangements by the Quinn Funeral Home, West 9th& Liberty Streets.